2011 Nike MAG shoes ... will we finally see the Air McFly? 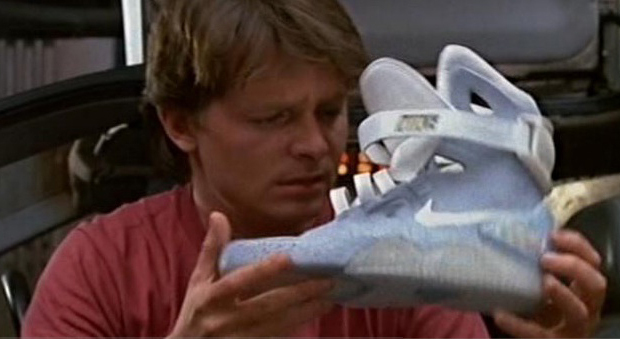 2011 Nike MAG shoes … will we finally see the Air McFly? Those of you who are keen sneaker heads will know that the best sneaker of all time, ever made, ever imagined, is the Nike MAG as worn by Marty McFly in Back To The Future II (1989). Slight problem – they don’t exist … or do they? Slaving away in the infamous “kitchen” at Nike HQ, Tinker Hatfield and his group of sneaker gods registered the patents for the McFly self-lacing system back in November 2009, sending the sneaker world into a frenzy when the news leaked in August 2010. 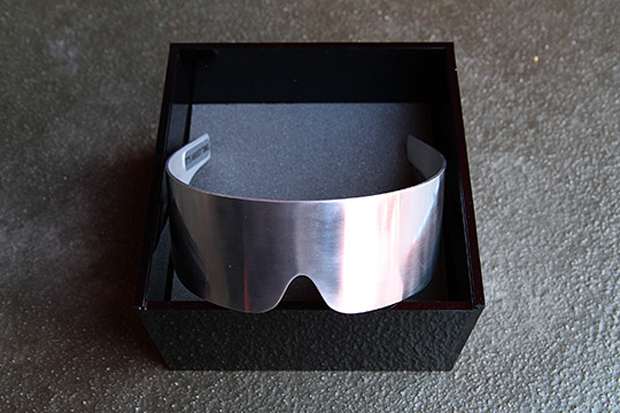 Big questions started being asked; “Will we actually see Nike attempt the Nike MAG? ?”, with most of us predicting the drop date to be 2015, the same year that Marty wore them in the film, but as much as we hoped, we could never be sure that they could actually create such an insanely good shoe. Well, it seems we were all wrong on that one! … but the most exciting and conclusive piece of “evidence” has to be this video teaser sent to us by Nike today, in which we see into Marty McFly’s wardrobe (supposidly). What we actually see is a warehouse full of 2011 Nike MAG shoes. 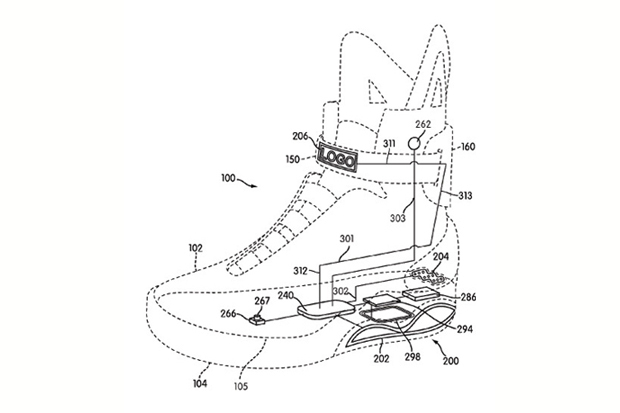 And note the title of the shoe – “2011 Nike MAG shoe”. I feel too afraid to actually commit to saying that they are coming this year, but everything adds up! The patent, the secret meeting / announcement, the image leak, the PR and now the date in the title of the video teaser. I could cry with happiness.